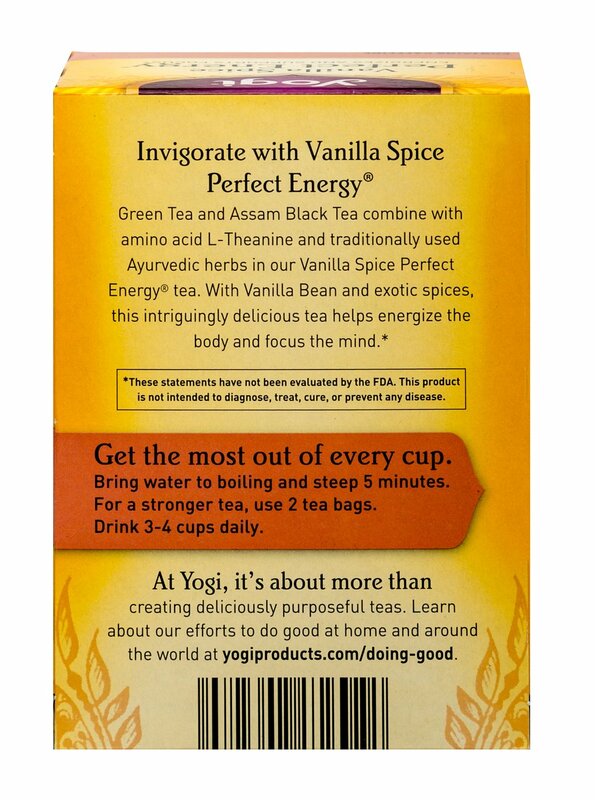 Discover Yogi Perfect Energy, a unique blend of tea with herbs. 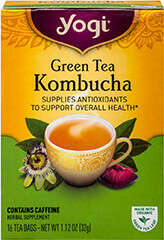 A complex blend of Green Tea and Assam Black Tea plus amino acid L-Theanine. 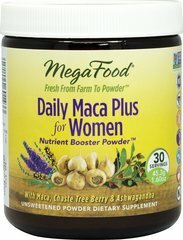 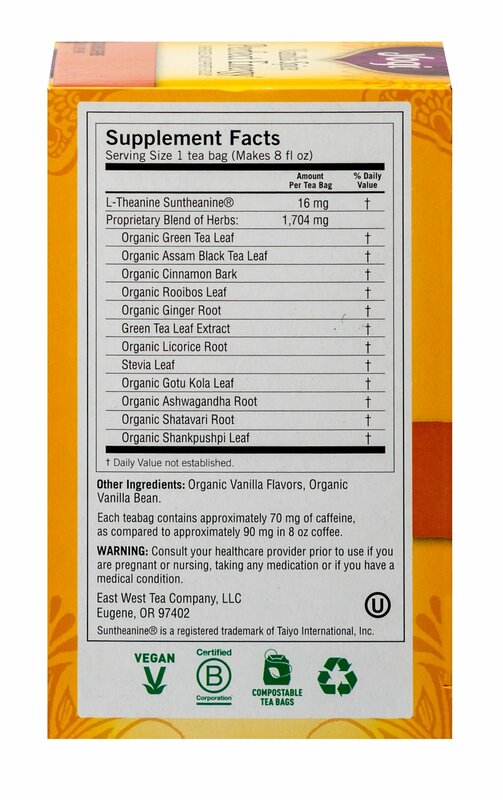 Organic Gotu Kola Leaf and Ashwagandha are added. 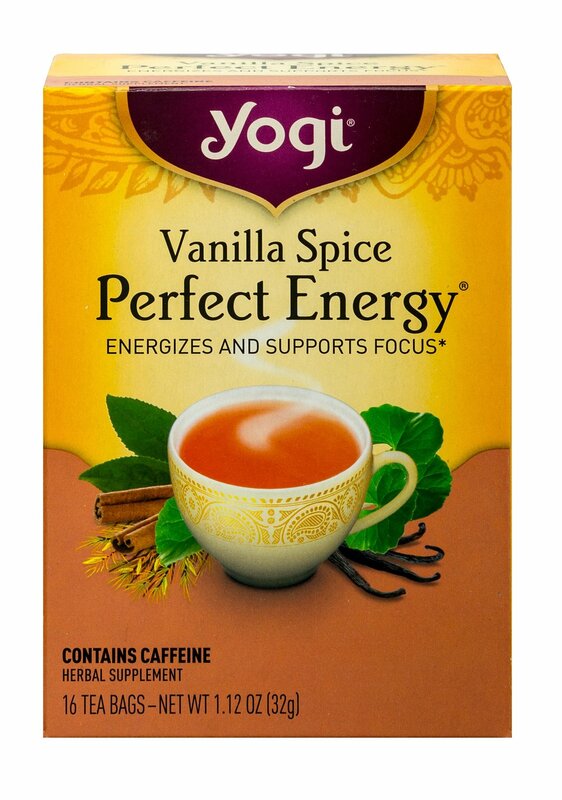 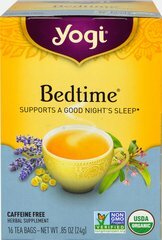 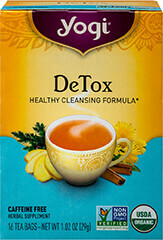 Flavored with vanilla bean and exotic spices, this is one delicious tea.